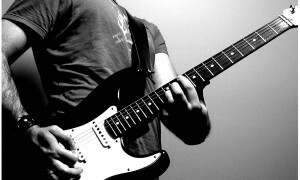 Here you have access to our entire library of guitar lessons. Our lessons range from beginner to advanced and feature a number of different techniques in each one, so even if you’ve been playing for years- you could still learn a new approach or two. We urge you to utilize the comment feature of each lesson. You will be responded to promptly (usually same day). Good luck!